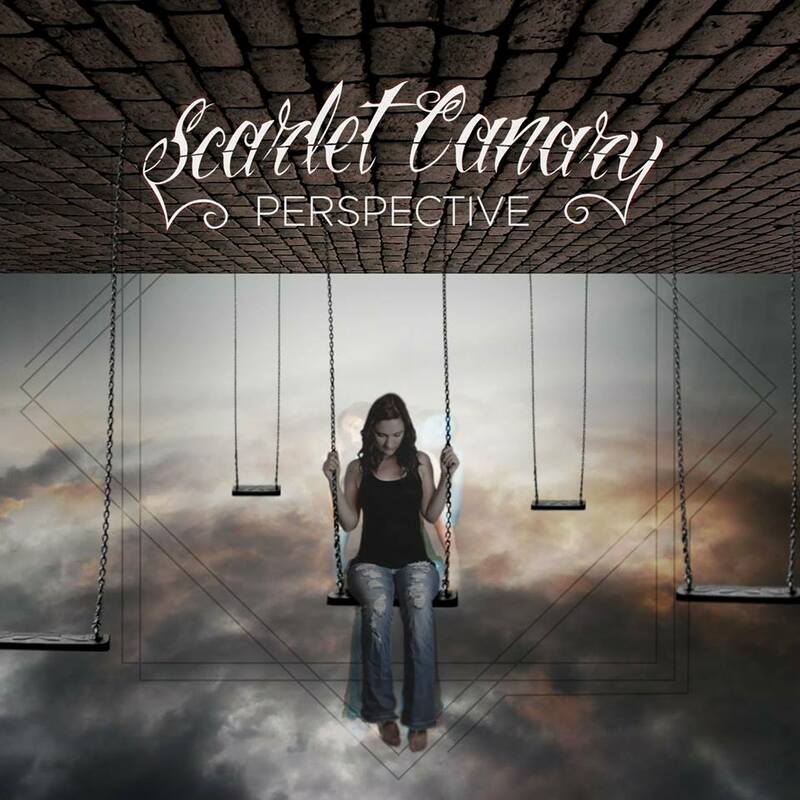 On May 27th, Scarlet Canary will release their new cd Perspective. If the rest of the cd is anything like their first single "Antidote", i'm already sold. 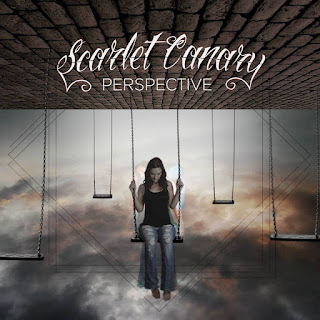 The song blends some of the best aspects of classic hard rock / metal bands of legend while still having enough uniqueness to stand firmly on it's own. This single is how you sell a cd. Be sure to keep up with the band on Facebook and Twitter and pre-order the new album from their website and get a signed copy.